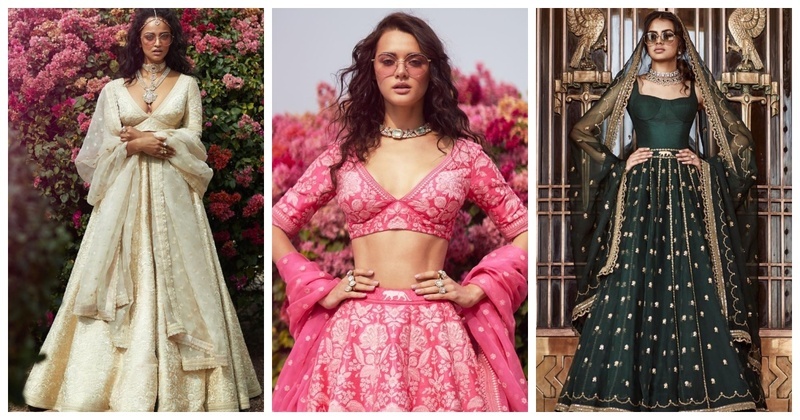 Boss Bride Alert Sabyasachi just unveiled his SS'19 Collection and it is drop dead gorgeous! 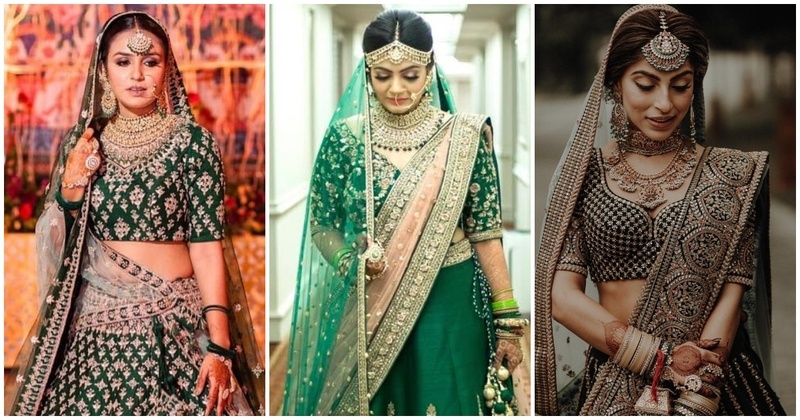 Brides who adorned some gorgeous green lehengas that took our breath away! 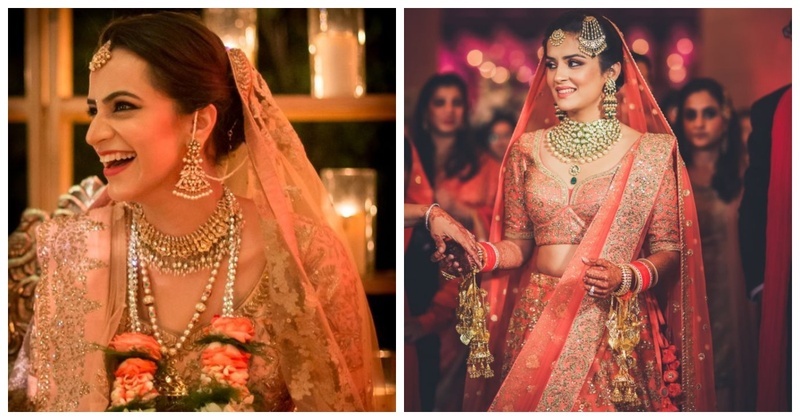 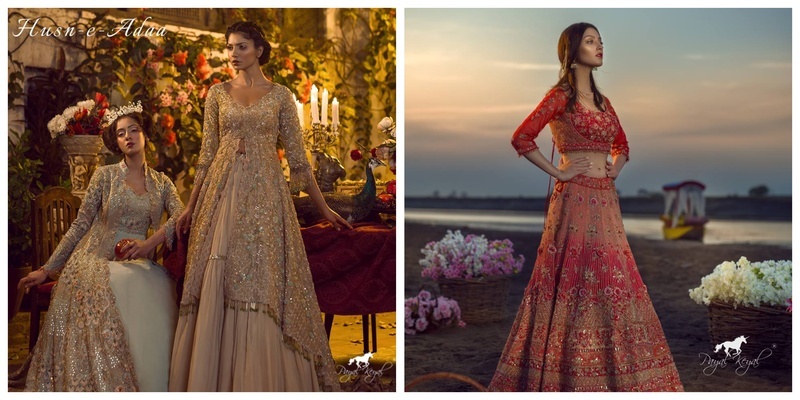 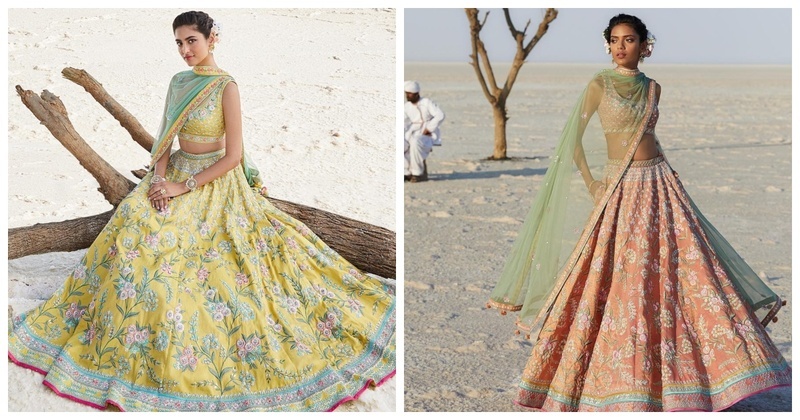 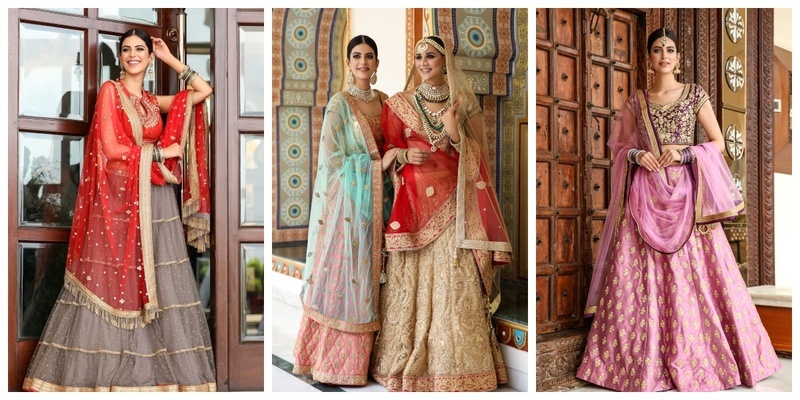 A List of our favourite Sabyasachi brides to give you some major bridal wear inspo! 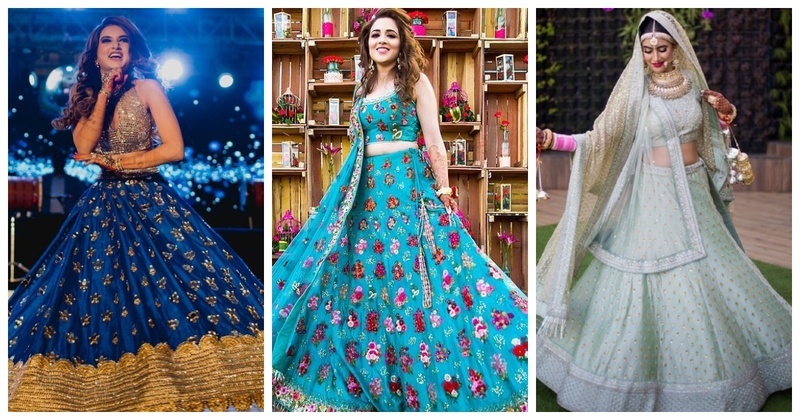 Real brides who beat the blues with their stunning blue lehengas! 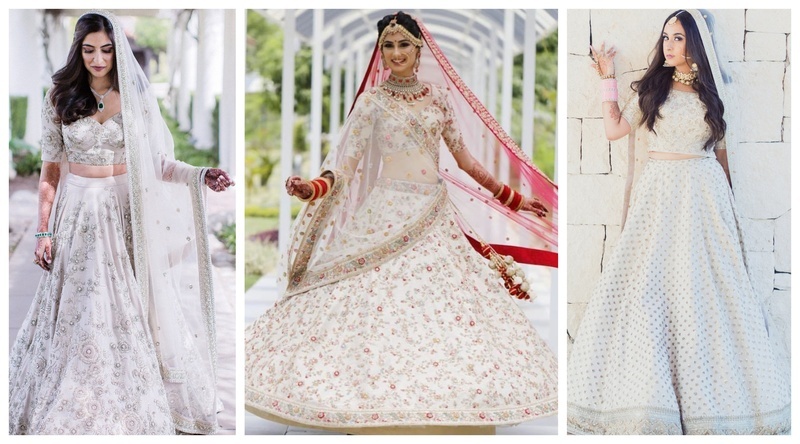 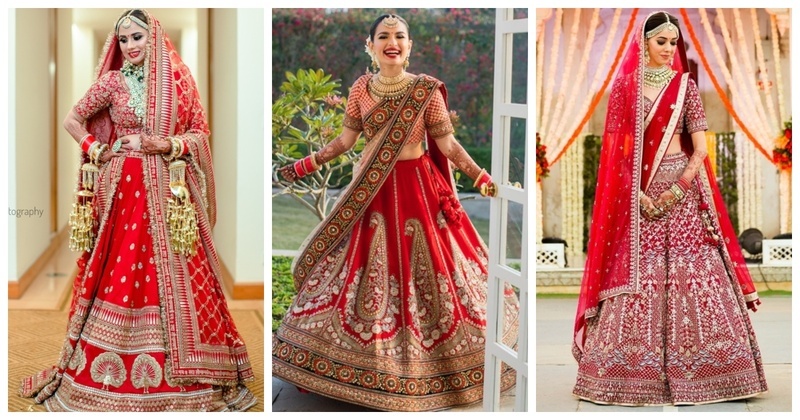 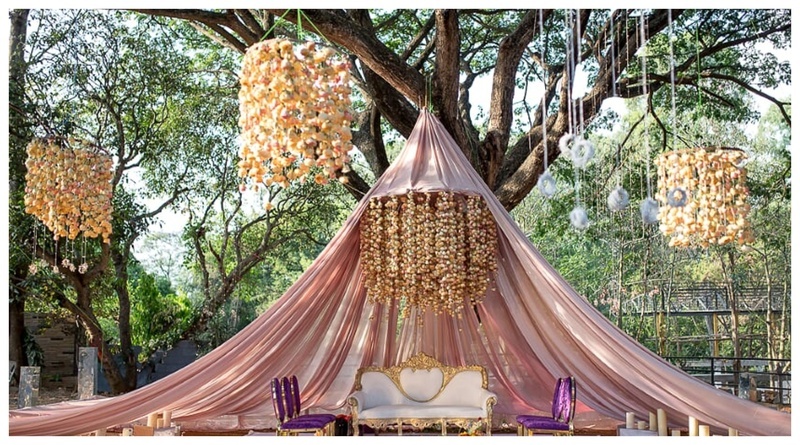 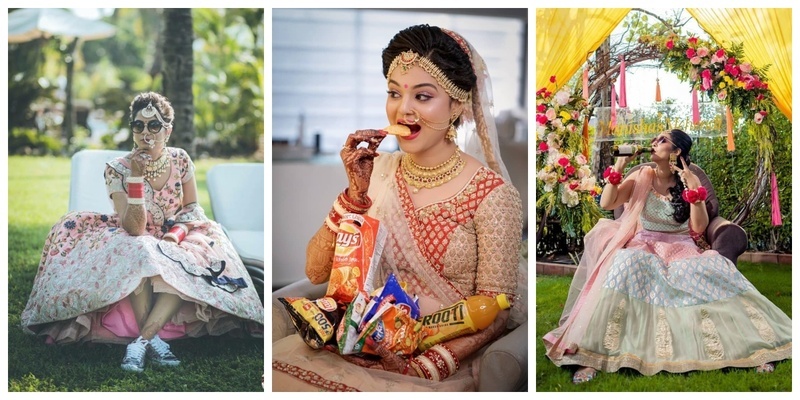 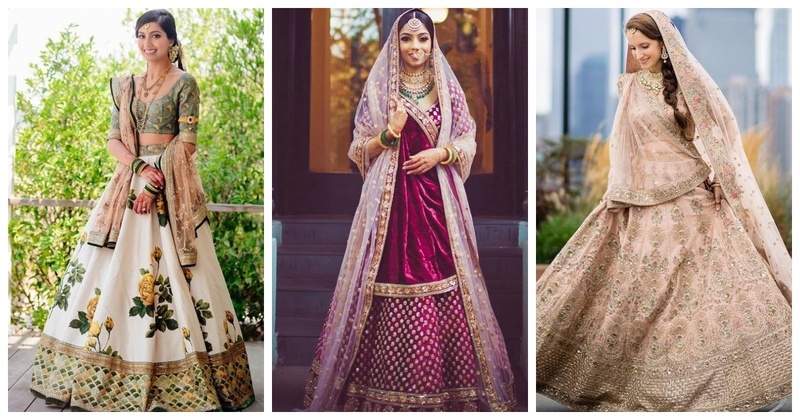 5 styling hacks for the not-so-girly dulhan!